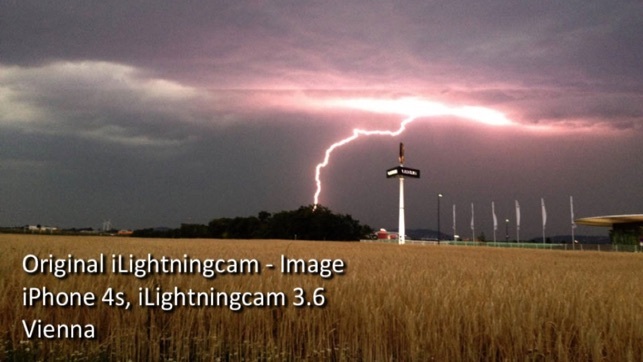 iLightningCam 2 - The Second Generation - Real-time lightning photography with iPhone made easy. 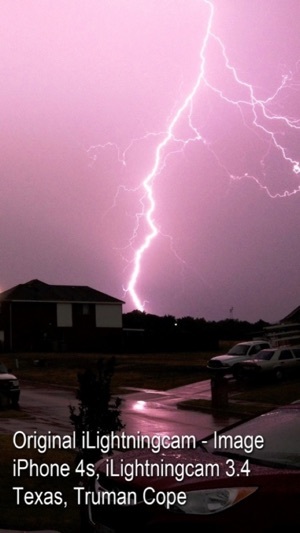 It enables everyone to take spectacular pictures of real lighting strikes with an iPhone or iPad! 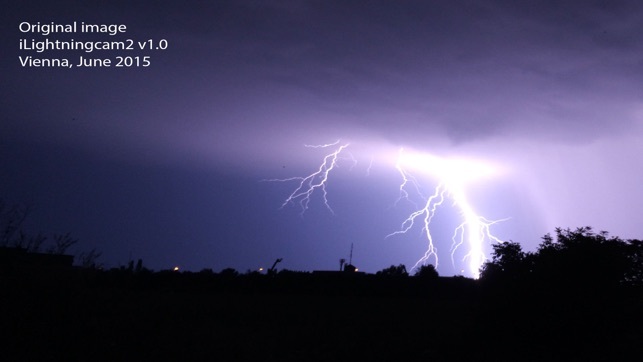 This is the free Lite version of iLightningCam 2! 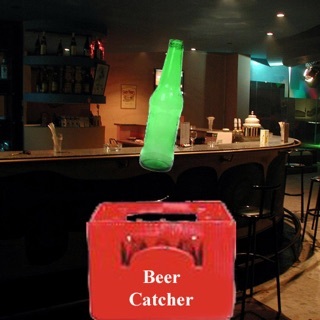 It offers all features of the full app, but pictures can only be saved with low quality (640x480 - 0,3 MP). 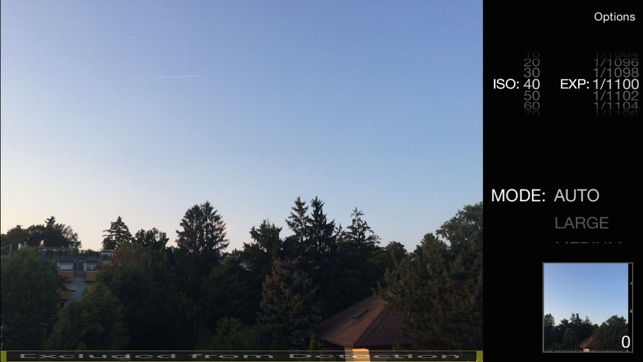 For full resolution please buy our complete new iLightningCam 2! 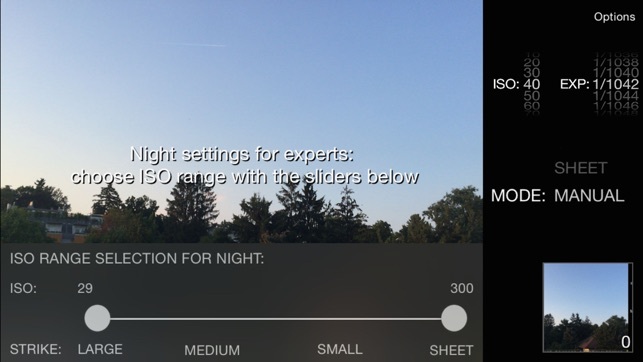 After three years of development, iLightningCam 2 follows the unique iLightningCam, which was the only app with ISO control since 2012 with more than 160 000 users. - Original Photo Resolution, no tricks, no interpolation! - Double-shot , + one image as blend of first and second shot! - For experts: ISO ranges are fully manually adjustable, if wished! 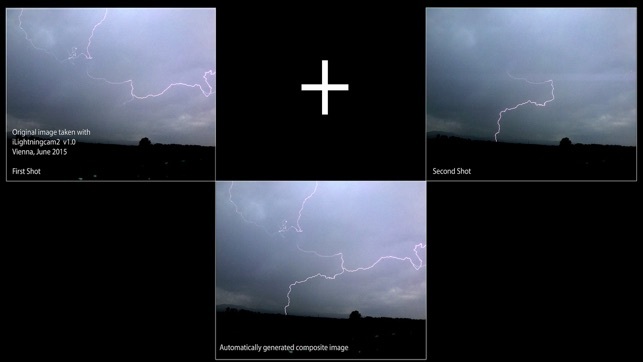 iLightningCam 2 uses true real-time recognition of lightning strikes. 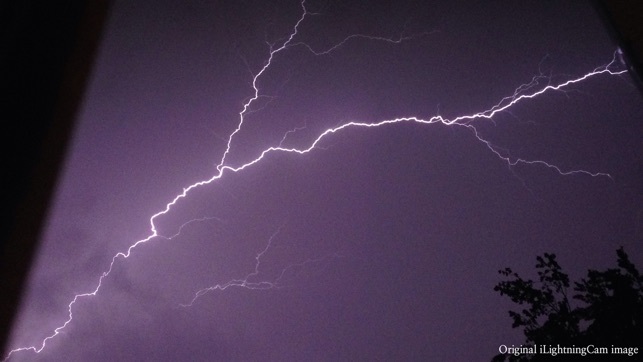 Once recognized, your iPhone takes a picture of the recognized lightning in up to 8MP. And yes - your iPhone or iPad is fast enough! The app works free hand. 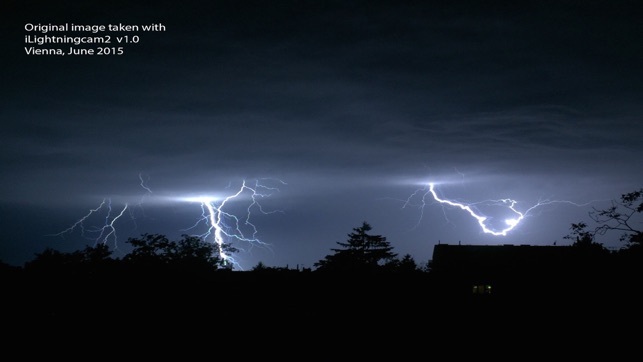 Just point your iPhone towards the scene/part of the sky/thunderstorm where you expect the next lightning, start the iLightningCam 2 and wait, the app will automatically press the trigger if a lightning is detected in your view. Die App. Macht genau das was sie soll. Perfekte Fotos ohne das man sich kümmern mus. Werde auf die pro Version wechseln. Da ist die Qualität besser. Anleitung ist sich auf deutsch. Würde noch ein 6. Stern geben wenn die Entfernung noch da stehen würde ( Blitz/Donner).